There has been a church in Chadlington for nearly a thousand years. 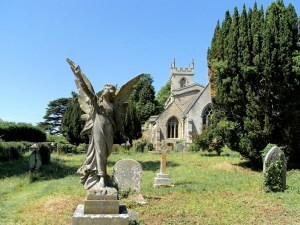 It has been at the centre of village life: a place of gathering for both worship and meeting. It is open dawn till dusk every day and is open for all to enjoy peace and tranquillity of this ancient house of prayer. 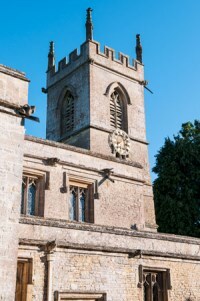 Today, the parish of Chadlington is part of the Chase Benefice – a group of Church of England parishes serving the villages of Chadlington, Ascott-under-Wychwood, Spelsbury and Enstone. We are a lively, inclusive church community that offers a warm welcome to all, wherever you are on your faith journey. We are a thinking and reflective community that seeks to nurture the spiritual growth of people of all ages – questioning and exploring are encouraged and supported. * To prevent spam we are not publishing full email addresses – please remove spaces and replace ‘at’ and ‘dot’ with the appropriate symbols.